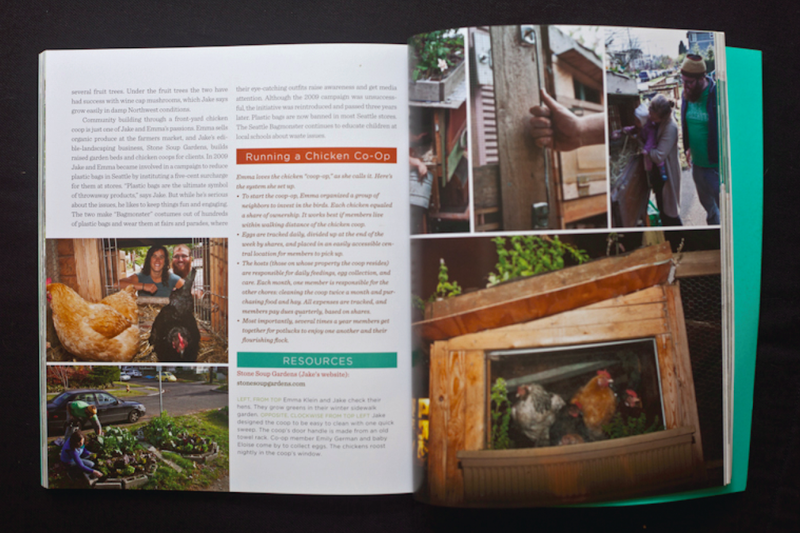 Chickens are a fantastic addition to your residential landscape! They offer fresh eggs, lots of laughs and a constant supply of compost. 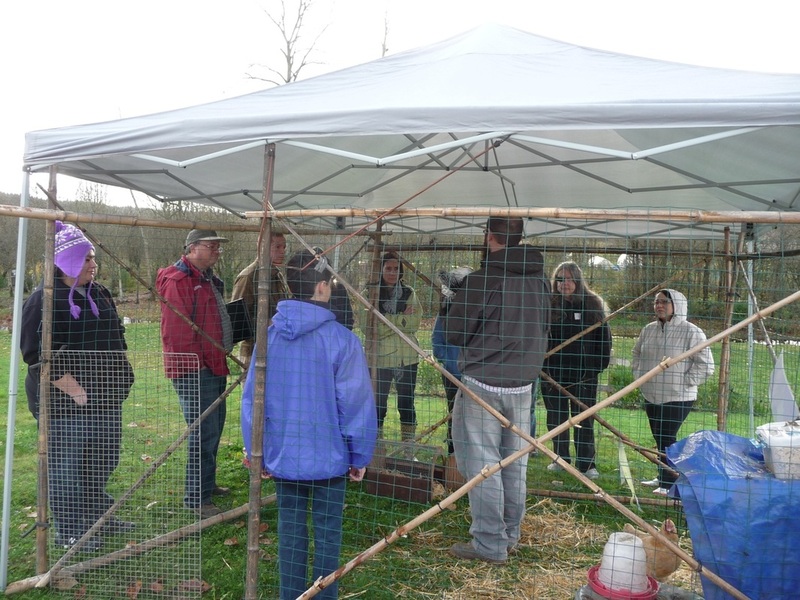 We offer coop design and installation based on your needs and the needs of your feathered flock. 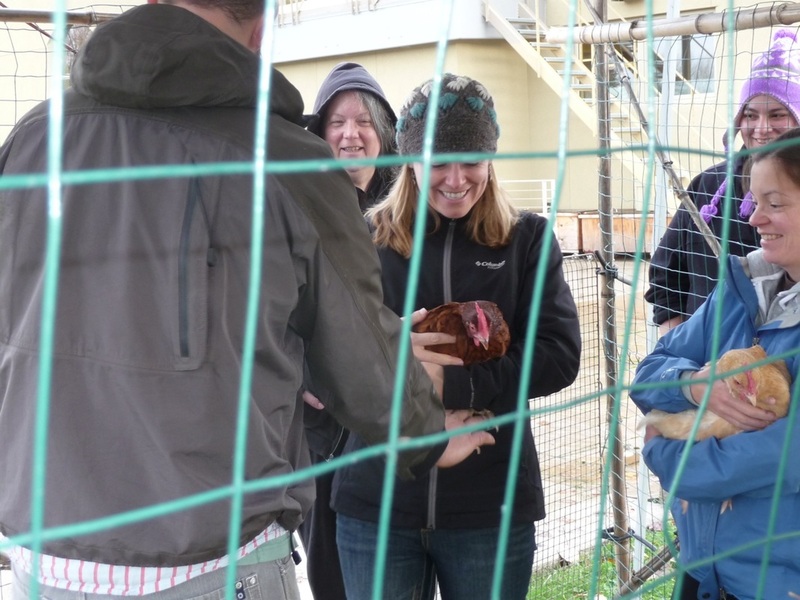 Or, take our class and we will teach you the ins and outs of basic coop design, breed selection, raising chicks to chickens, and so much more! 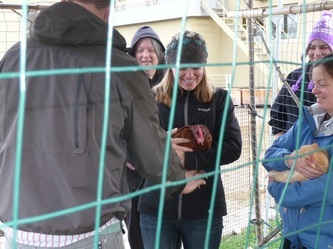 And, we will explore the coop on site and get to know 8 lovely birds. 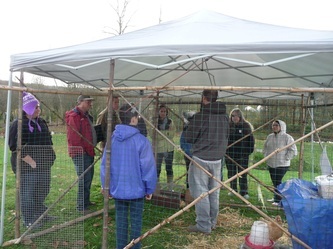 Contact us for more information or to reserve a spot in our next class! 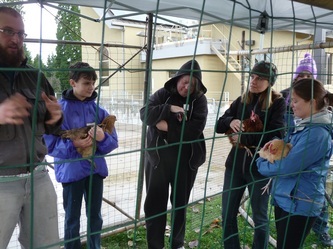 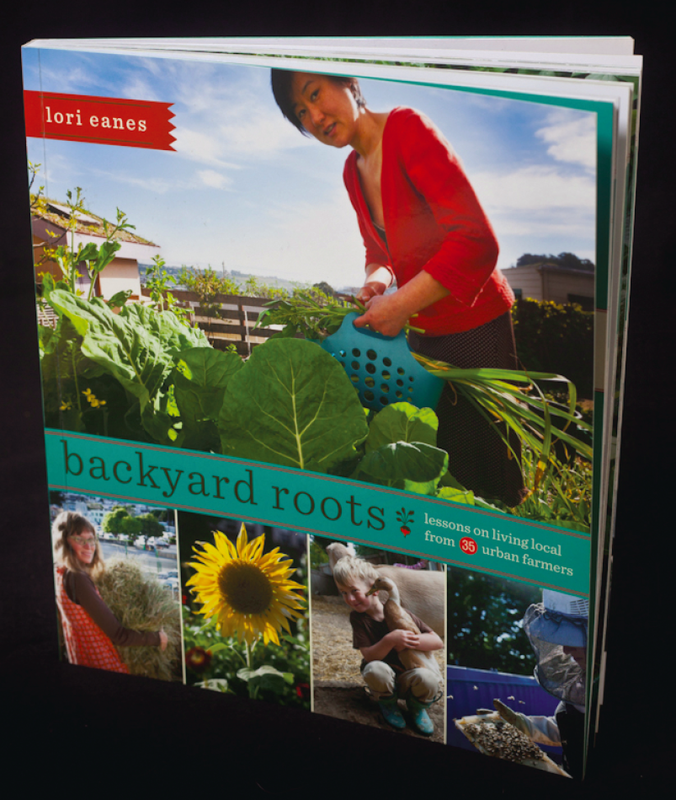 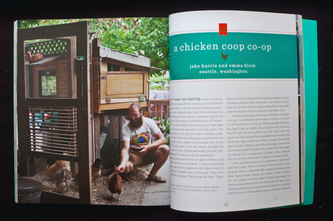 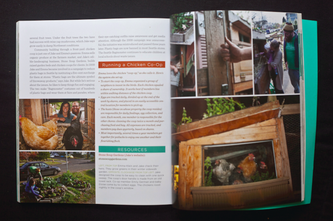 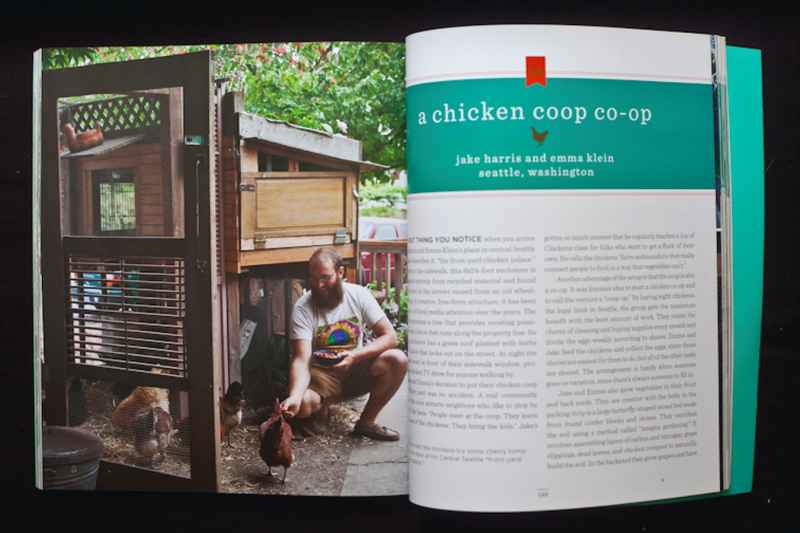 Jake was featured in Backyard Roots for his Chicken Coop Co-op!